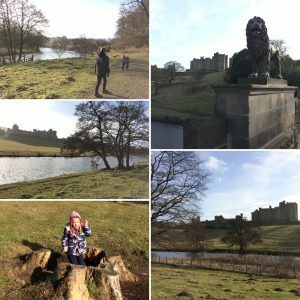 Walking off yesterday’s feast today with one of my favourite walks along the banks of the River Aln, through the pastures, and right under the magnificent Alnwick Castle. 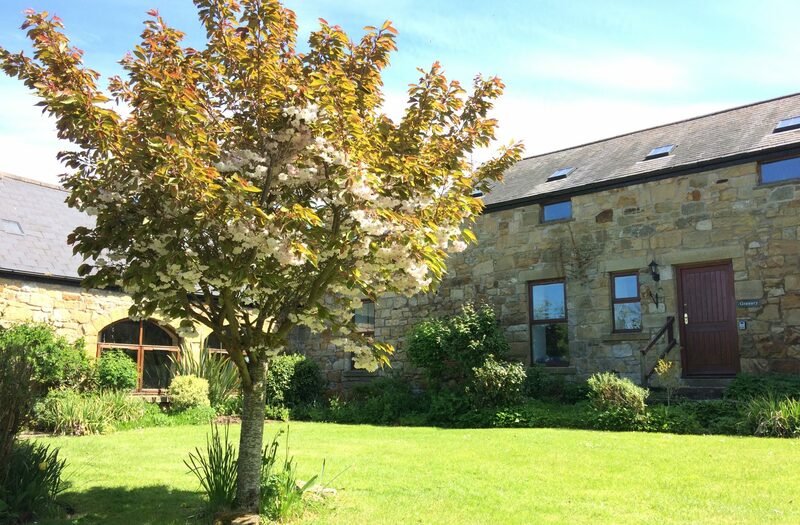 We carried on over the Lion bridge, up the Peth beside the castle, through the centre of town and the cut through Alnwick gardens to make it a circular walk. Don’t miss it when you visit.